Make this fun Boho crochet bag with lots of fun textured stitches for summer using yummy +Hobbycraft brand new super soft Cotton Blend Yarn from the Knitcraft range. 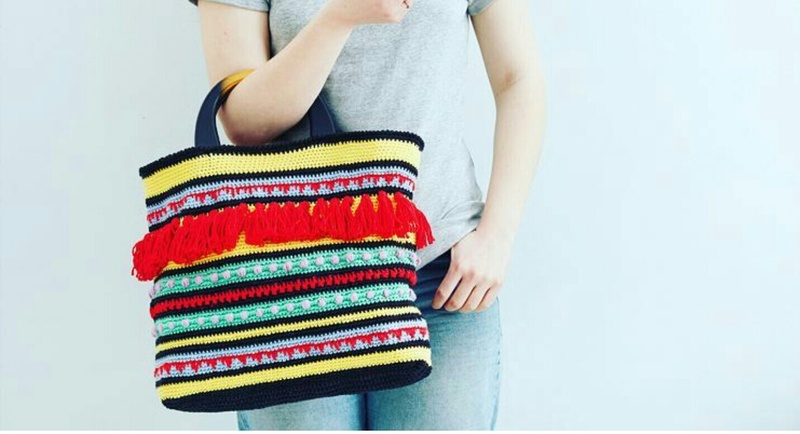 It's time to share another of those secret-squirrel projects I've been working on this year lovelies... this tribal inspired Boho Crochet Bag, designed for the wonderful Knitcraft team at Hobbycraft! Get the free pattern and all the materials you need by clicking here. Mixing up lots of fun textured stitches, this was just so much fun to make using the new Cotton Blend yarn range. 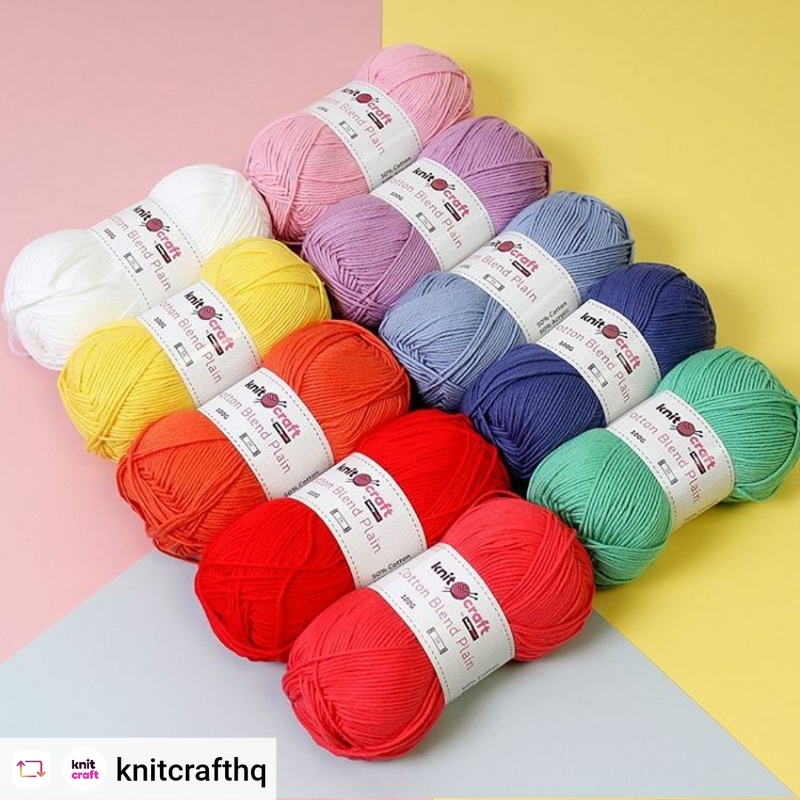 I'm a real cotton-junkie at the moment, and this new range of cotton blend yarn is so soft and lovely to work with and comes in a wide range of beautiful vibrant and pastel colours. Plus, right now it's 3 for 2! Yay!! When designing this piece, as with all my patterns, I wanted to create something that was fun to make, that grew quickly and that would look great in any colour combination! And check out this amazing colorway gorgeous lady and one of my Insta BFF's Celine @crafty_cc is using for hers... Delicious! Check out Celine's awesome blog, 'Crafty CC', for more of her gorgeous work by clicking here! 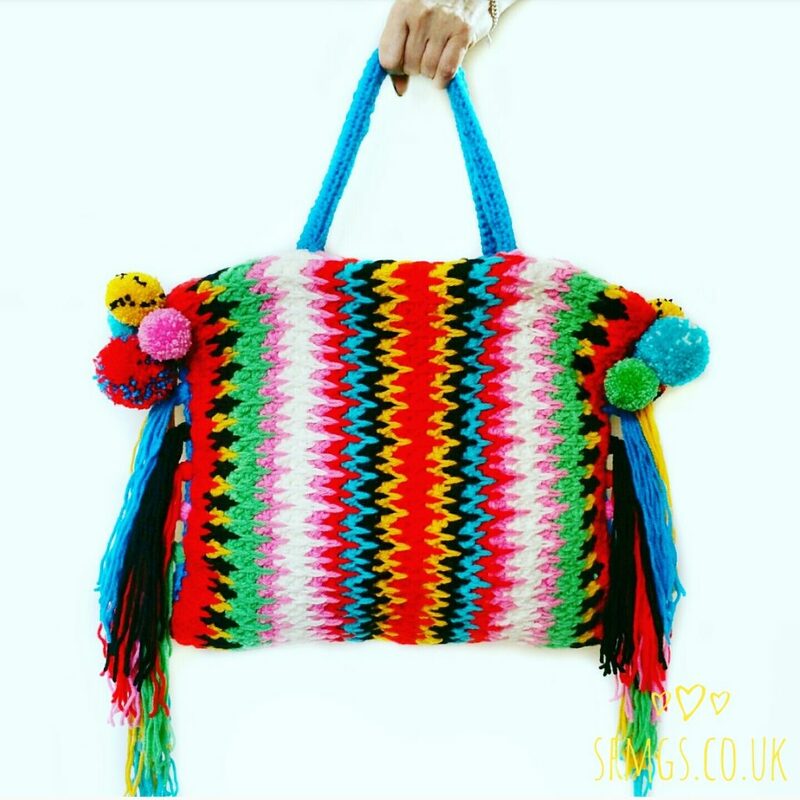 If you liked this fun Boho Bag, why not try my Boho Spike Stitch bag?! Get the full pattern and a spike stitch tutorial over on the +LoveCrochet.com blog here!